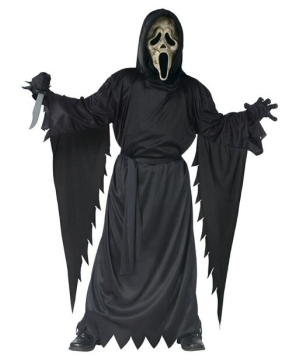 Welcome to our Boys Zombie Costumes section! Feel free to visit and shop often. 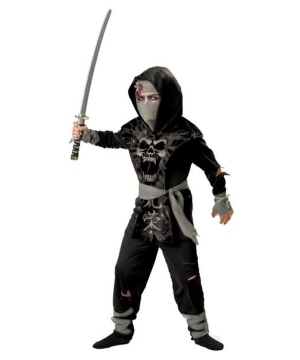 Our Zombie Costumes for boys includes different styles so that you have plenty of options to choose from. 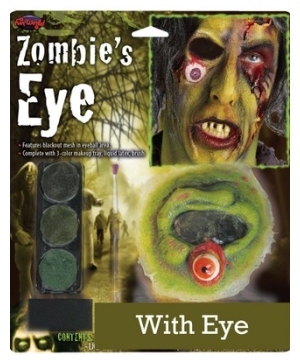 If you want to be cool then being a Zombie for your next costume event is the way to go! 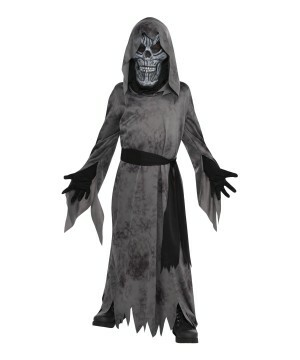 Return from the dark side in a Zombie Costume. 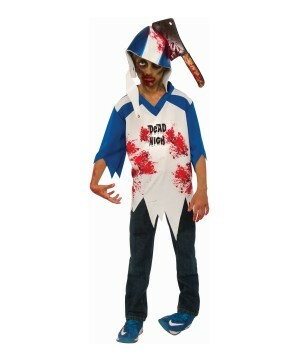 Movies like Dawn of the Dead and Zombie land will have boys of all ages wanting to be zombies for Halloween. 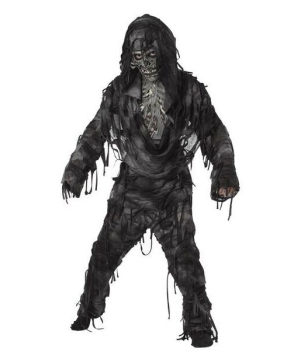 A zombie costume usually consists of any bloody wardrobe that is tattered. 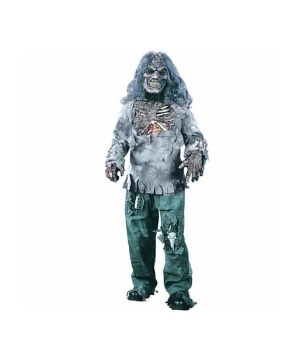 Look through our scary collection of zombie costumes and find the one you look. 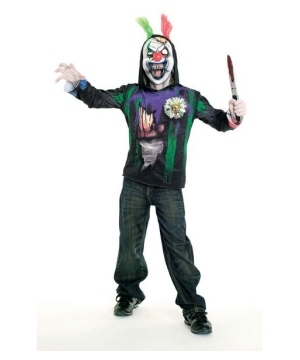 A Zombie Pizza Boy Costume can be a real fun choice but the Zombie Doctor Costume will have your friends running for their lives. You choose your bloodiest desire this year. 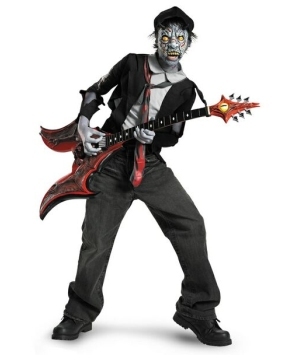 Since zombies are so popular right now, you should dress up as one of them! That is definitely the way to go if you want to be part of the cool boys at school. 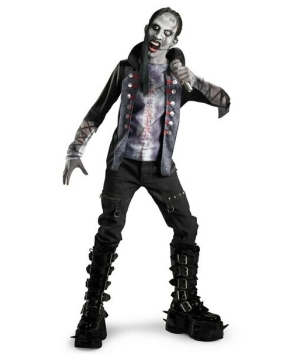 Zombie Costumes are not only used for Halloween, you can wear your very own Boys Zombie Costumes whenever you feel like it! 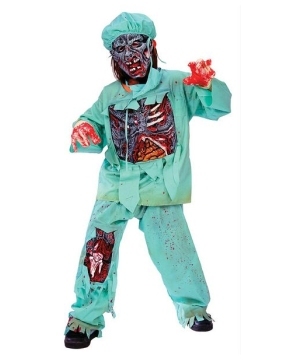 Zombie Costumes are meant for boys to have fun wearing them!